Tickets go on sale Friday, November 2, 2018 at 10am. 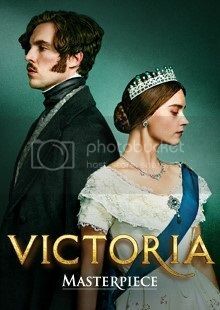 Join New Mexico PBS for an exclusive screening of the first episode of season 3 of Victoria on MASTERPIECE. Monday, December 3rd - 7:00pm. Jenna Coleman returns as the young but fearless monarch, facing a revolution in Europe that threatens to end her reign.